Toki Wright is headed to one of the country's top contemporary music colleges: Berklee College of Music. 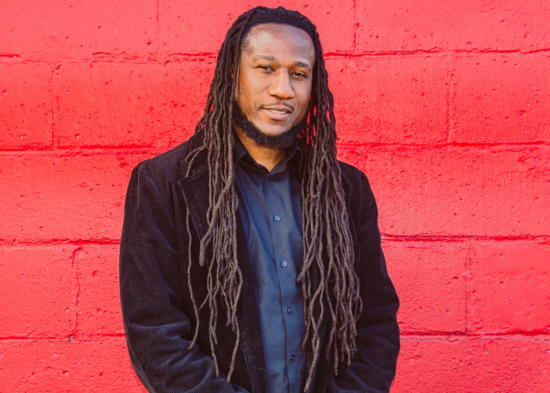 The Minneapolis-born MC, producer and radio host will become assistant chair of Berklee's Professional Music Department, the college announced Monday. Wright used to lead the hip-hop studies program at McNally Smith College of Music, which abruptly closed in December. "Windows open when doors close," Wright posted on Facebook in May. "Honored to have a leadership role at an institution that has graduated Quincy Jones, Lalah Hathaway, Steven Tyler, Esperanza Spalding, John Mayer and many more." "I want my Minnesota family to know this is an expansion of work," he continued. "My wife and I will now be simultaneously building platforms on the East Coast and MN. Onward and upward." A fixture in the Minnesota music scene, Wright hosts The Current's weekly hip-hop program, "Wright About Now." He starts at Berklee on July 15.